Professional support and advice on all your technical issues. With nearly 40 years at the forefront of the solid surface industry, CDUK is ideally placed to support its customers with expert technical support. 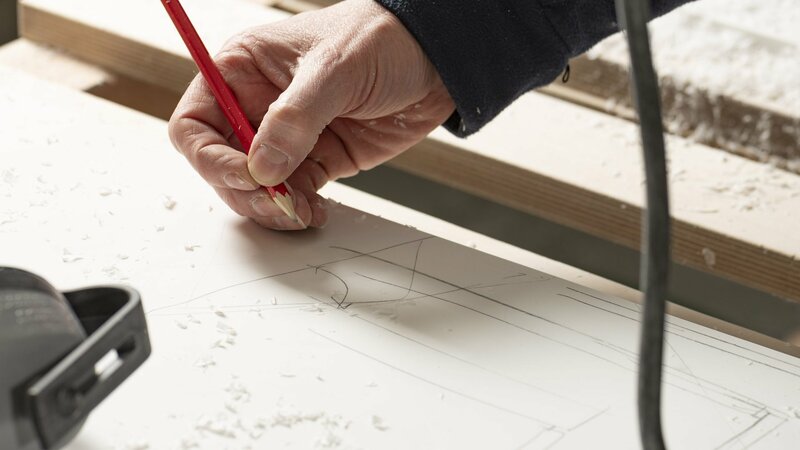 Our friendly and highly experienced team is on hand to assist with query resolutions and questions covering the full breadth of Corian® fabrication and installation topics. Learn more about product features, fabrication techniques and technical features by viewing our Downloads and Video sections.